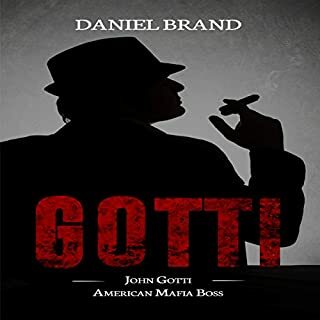 Daniel Velum is a middle-aged studio reader, a low-level employee who reads screenplays for his big-time Hollywood employer. He likes his job, but he’s struggling at the bottom and wants to be a real player. One day, Daniel stumbles upon a movie idea of his own. Luck shines upon him, and his idea lands on the desk of a studio bigwig. Everyone loves the idea. There’s just one problem. Something goes awry for our studio reader, and he’s sent careening down another path. What does our future hold? Is it possible for humanity to exist indefinitely in a world overrun with wars, intolerance, and terrorism? Will our civilization that is steeped in centuries of violence eventually learn how to interact with one another in respectful and compassionate ways? 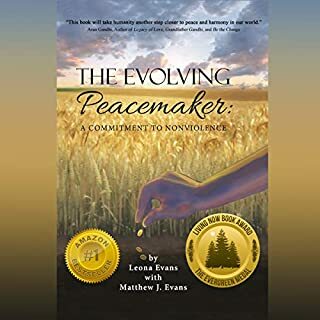 The Evolving Peacemaker: A Commitment to Nonviolence seeks to address these issues by taking a compelling look at the timeless teachings of Mahatma Gandhi, one of the most respected and influential figures of the 20th century. Too often, we procrastinate about managing our money, doing taxes, and payments. 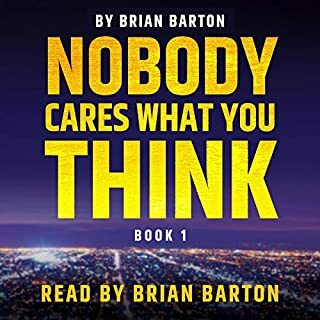 But the consequences of that can be dire - and this audiobook will show you ways to beat procrastination. 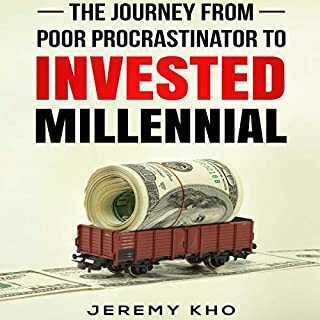 You most certainly wouldn’t find any sugarcoating of the problems caused by the lack of smart money management here - Your Journey from Poor Procrastinator to Invested Millennial is keeping it real - and not just about the matters of money, either. 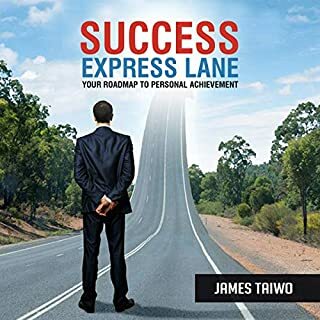 Success Express Lane presents the principles and the stages necessary for success in clear, easy-to-follow steps. 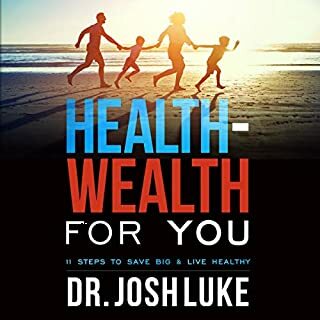 It is full of descriptive examples and real-life stories that will teach you to work your way up the ladder and inspire you to reach for all life has to offer.